Since 2006 Clear Medical skin Clinic in Manchester has delivered an excellent standard of healthcare and aesthetic skin treatments, which are fully informed, safe and effective. Due to knowledge, we have gained from science, healthcare, holistic and beauty therapy, we strive to fulfil the scope of our client’s requirements. The need for aesthetics and healthcare is forever changing within the modern world. It can sometimes be difficult to differentiate between treatments that give beneficial results and those that pose potential risks. We specialise in the treatments and services we offer. As part of our excellent standard of customer care, we refuse to offer services which may be financially viable but detrimental to the long-term health of our clients. The Clear Medical team is all about providing care, confidentiality, respect and accountability to our clients. Our highly experienced practitioners always provide you with honest and trustworthy information. Furthermore, this helps you make an informed decision about the treatment that is best for you. The Clear Medical team is always honest, ethical and realistic about treatment outcomes and objectives. We at Clear Medical are passionate about the skin care services we offer, to help you to achieve the best aesthetic outcome. It gives us joy to know our passion for skin care, enables our clients to feel better about themselves. Therefore, helping them to bring that confidence and success into other areas of their lives. Consequently, if something is bothering you, come and visit us and share your concerns. Nothing is too small for us, and nothing is too big for you to keep it to yourself. We look forward to hearing from you. Due to our experience with natural skin care, since 2014 we have also mind and body specialists, whom offer therapy which complements our skin treatment. 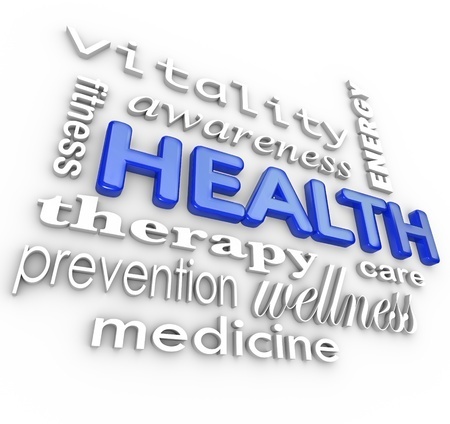 A healthy mind and body, lead to safer and more effective treatment.